Item # 306508 Stash Points: 4,995 (?) This is the number of points you get in The Zumiez Stash for purchasing this item. Stash points are redeemable for exclusive rewards only available to Zumiez Stash members. To redeem your points check out the rewards catalog on thestash.zumiez.com. Your favorite sweatpants are here in an all new colorway! 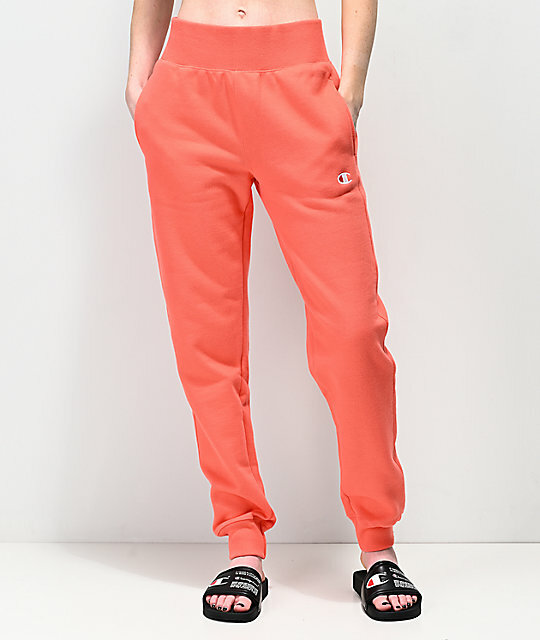 The Reverse Weave Papaya Jogger Sweatpants are cut from Champion's Reverse Weave material and feature a Champion "C" logo applique at the left hip. A midweight construction keeps these sweatpants cozy and comfortable, while the 3-pocket configuration keeps this garment functional. A must-have addition to your Champion collection, the Reverse Weave Papaya Jogger Sweatpants are sure to be your new favorite bottoms. 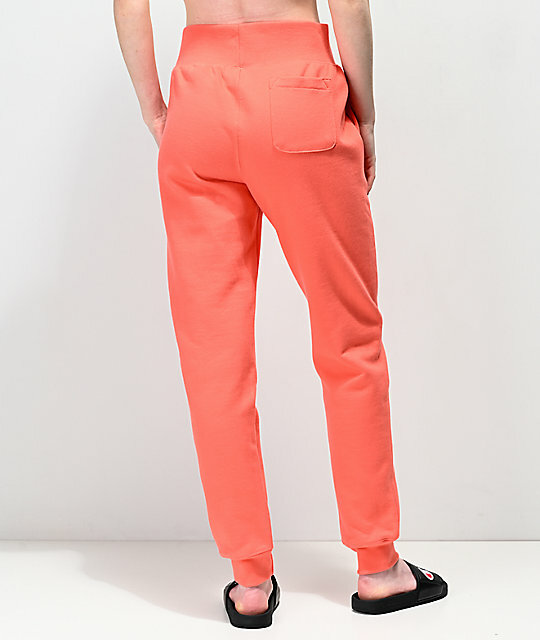 Reverse Weave Papaya Jogger Sweatpants from Champion. 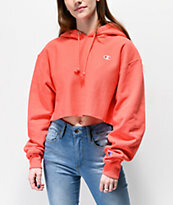 Champion "C" logo embroidered on left hip. Midweight construction with fuzzy fleece lining. 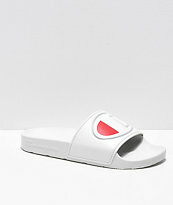 Relaxed through legs with tapered ankles.